Home News WWDC 2015 Getting Closer – What Should We Expect From This Event? WWDC 2015 Getting Closer – What Should We Expect From This Event? Apple’s executives will be present next week on the stage at San Francisco’s Moscone West Centre, to talk about the latest software innovations and the new projects that the company will bring to the table in the near future. At WWDC 2014, Apple brought iOS 8, OS X Yosemite and the Swift, the new programming language. 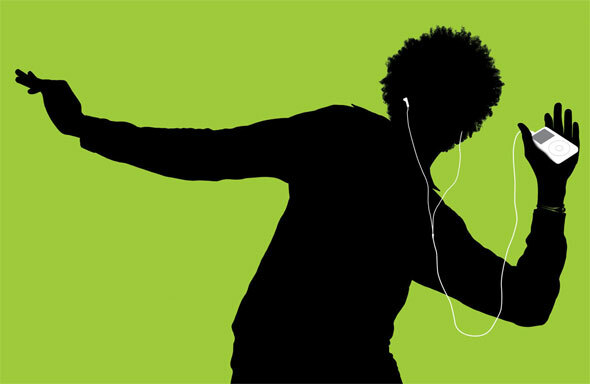 So, what is Apple preparing for us at WWDC 2015? 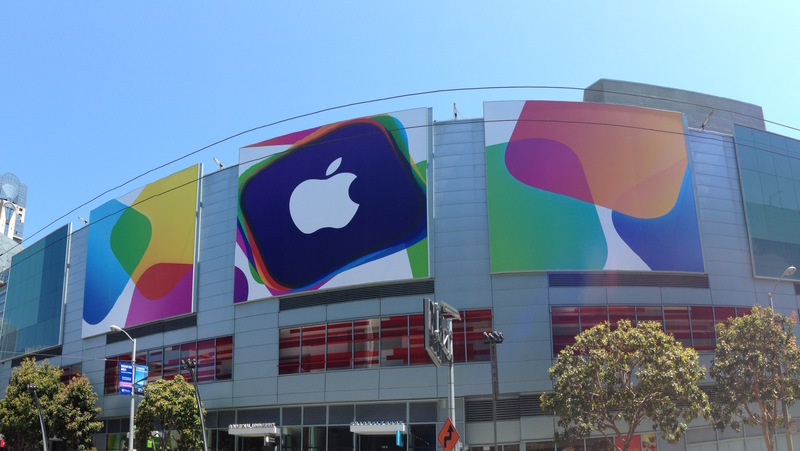 WWDC 2015: When does the event starts? The event will take place Monday June 8 at 10:00PT (18:00 GMT) and it will be streamed live on Apple’s website. Phil Schiller, Apple’s senior vice president of worldwide marketing, said that they’ve got some great new technology for iOS and OS X to share with the developers at WWDC 2015.
iOS was the “star” at the last year’s WWDC event and we’re pretty sure that, this year, everyone is waiting for some official news about iOS 9 and all the features that it will come with. The key features that iOS 9 will come with are: a new kernel level security system rootless that will try to stop hackers from jailbreaking the iOS devices, force touch support, split screen mode support and many more. The first devices that will be released with iOS 9 will most likely be called iPhone 6S and iPhone 6S Plus, which will be released sometime in September 2015. One year ago, Apple purchased Beat Electronics for 3 billion dollars, but they hadn’t made any official first partnership yet. Apple will most likely use the WWDC event as a opportunity to announce the revamped version of Beats Music. This application will be either integrated into iOS 8.4 or into the upcoming iOS 9 that will most likely be released this fall. It’s not known yet if this new service will be integrated into the already existing Music application or it will get its own icon on the home screen. The cloud streaming service will most likely integrate personal playlists and will come with a new search function that will allow you to locate tracks via the iTunes/Beats catalogue. The current Beats Music accounts will be able to merge with the iTunes or Apple ID accounts, but this will most likely be applied for the US users, since Beats Music is still not available in the UK. 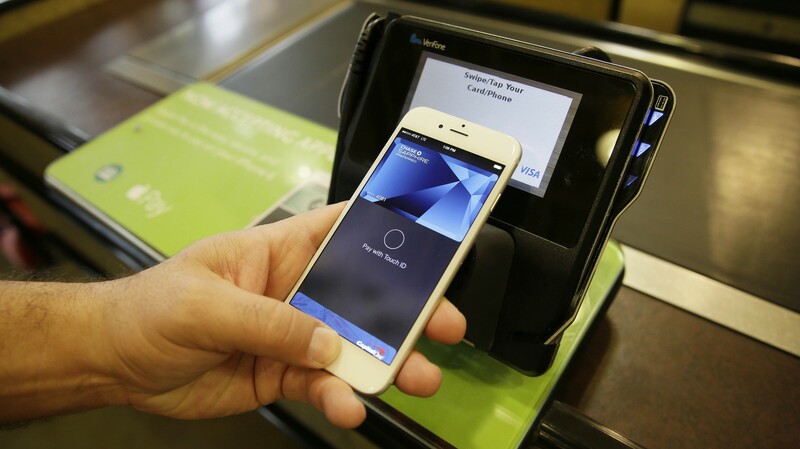 If you live in the US, you’ve probably already used the Apple Pay on your iPhone 6 or iPhone 6 Plus. This service was launched in the US back in October 2014 and it seems to be a real success. However, this service will most likely be released for the UK, Canada and some countries from Europe. Using this new system, you will be able to make payments using your phones. Apple started negotiations with the UK banks, but according to rumors, the banks are not happy with the fee Apple is asking from each transaction. 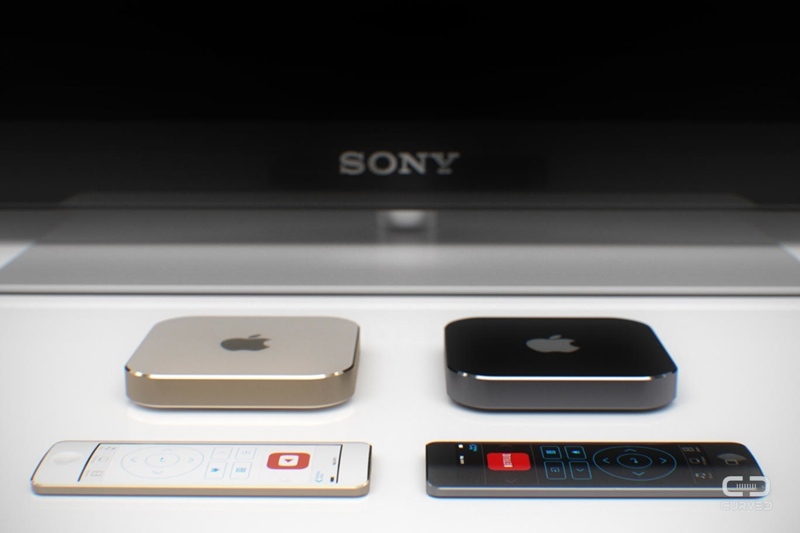 Apple will most likely announce their forth generation Apple TV device. Keep in mind that the latest device was released back in 2013, so it’s about time that they came up with some “fresh meat”. According to some rumors, Apple is looking into launching an online TV streaming service in partnership with broadcasters such as: CBS, ABC and Fox via an online subscription that will cost 30 dollars for everyone who will want to use it. HomeKit was first announced last year, during WWDC 2014. 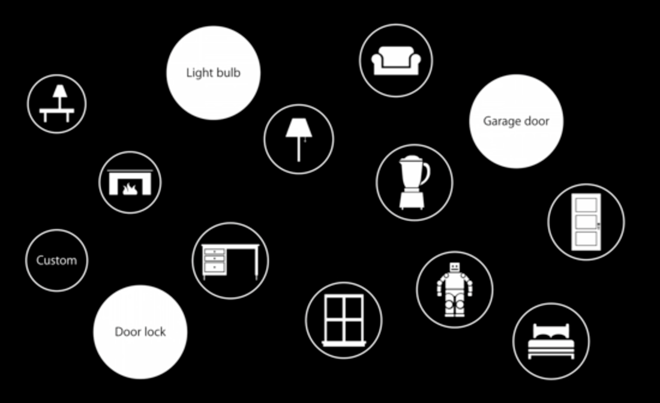 HomeKit is the framework that will allow you to control a lot of stuff from your house. You will be able to lock doors, turn on/off the lights etc. 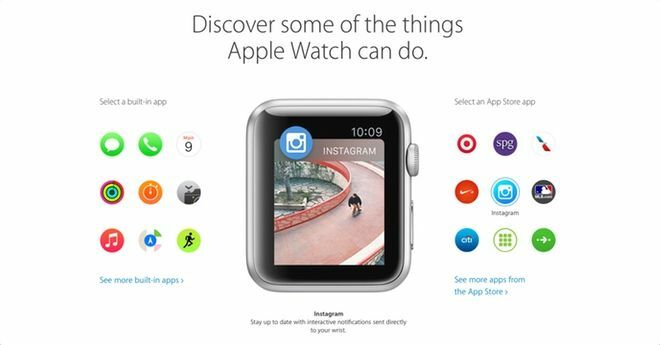 Jeff Williams, the Vice President of Operations at Apple, revealed last week, during an interview, that a software development kit made to create Watch applications will be released during WWDC 2015. We remind you that the first Watch OS update 1.01 was released in the middle of May 2015, which came with improved Siri performance and other third party applications. The upcoming OS X 10.11 version is rumored to be named Gala. 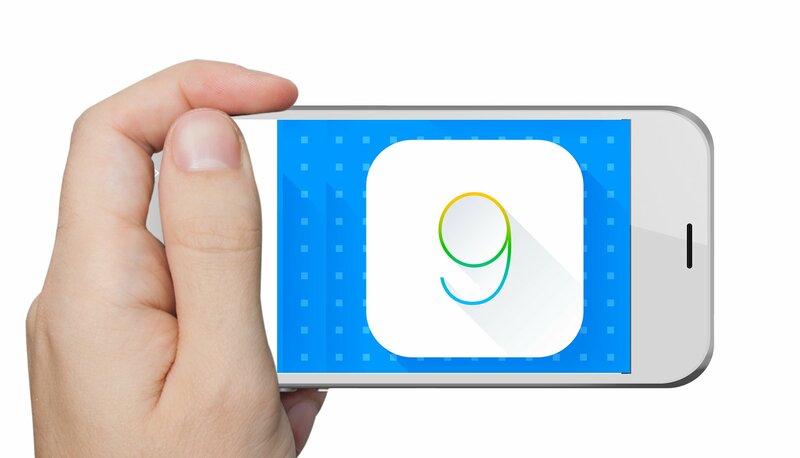 Such as the iOS 9, we will most likely have a short preview of the upcoming OS X. The new OS X version will probably be released in September-October 2015. 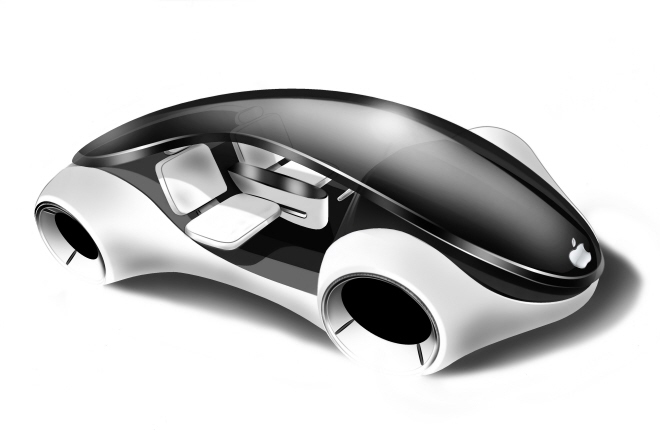 Jeff Williams hinted during an interview that Apple might come with an “Apple Car” sometime in the near future. However, let’s face it, it is pretty hard to see something like that during WWDC 2015, since it’s only one week until the event and we haven’t found any information or leaks on the internet about possible specifications of the technology that Apple will use to create this vehicle. However, we’re not sure if Apple will want to make the “Apple Car” anytime soon. We don’t think it’s on their to do list, at least… not for now. Previous articleiPhone 6S or iPhone 7? Which One Will Be Released?